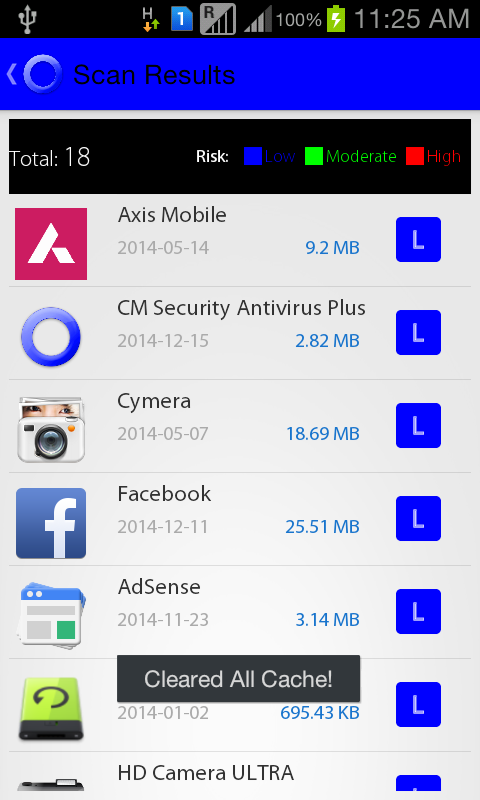 CM SECURITY AntiVirus Plus is the ALL IN ONE smartest Application in app market to speed up the phone, securing from virus and extending the battery life of your device. 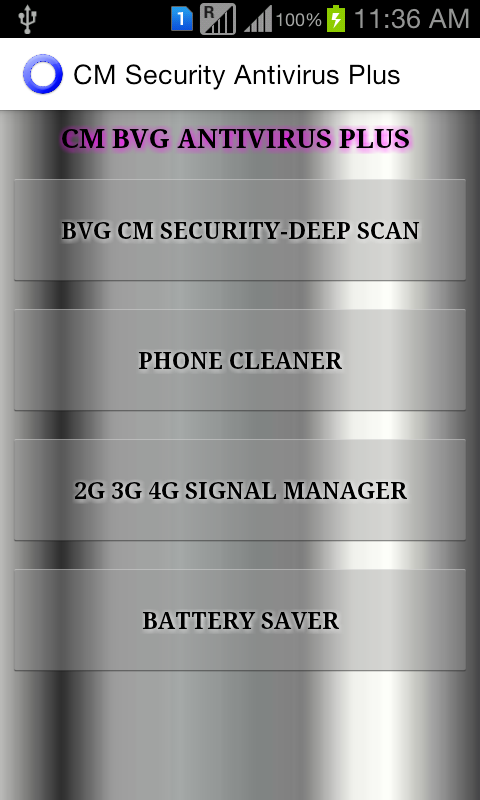 FEATURES INCLUDED: 1.BVG CM SECURITY -DEEP SCAN 2.PHONE CLEANER MASTER- SPEED BOOSTER. 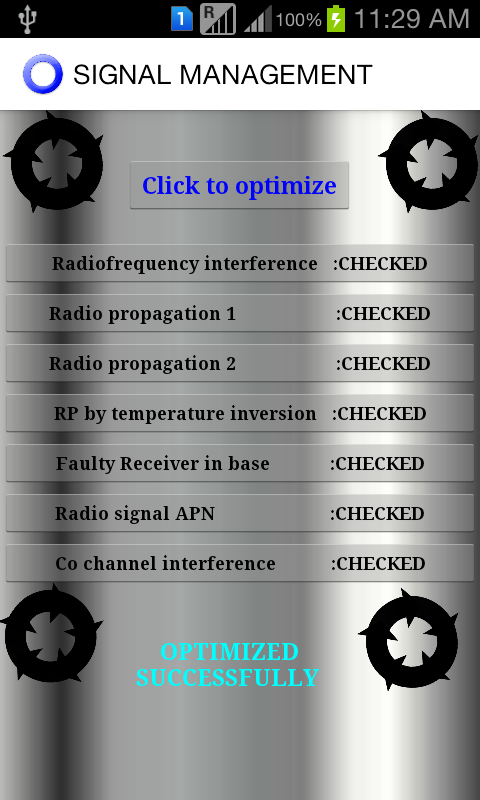 3.SIGNAL MANAGEMENT. 4.BATTERY MANAGEMENT. ADVANTAGES : Ã”Ã¿Ã Ã”Ã¿Ã JUNK FILE CLEANING : 1.Delete cache and residual files to reclaim memory and improve performance on your device and SD card. 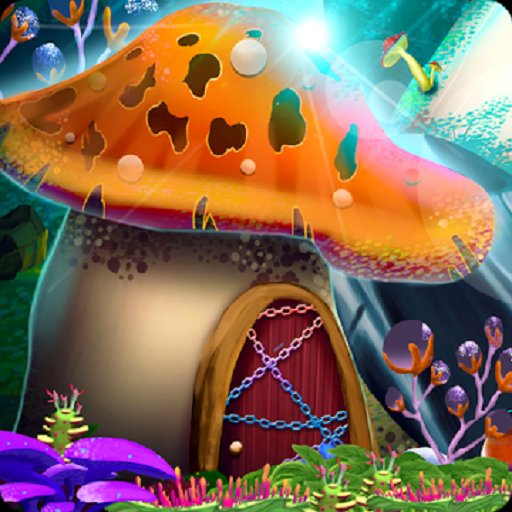 2.cache clean master 3.cookies cleaner 3.junk files cleaning Ã”Ã¿Ã Ã”Ã¿Ã MEMORY BOOST : 1.Boost all games and running apps, 2.free up memory (RAM) and 3.speed up your device. 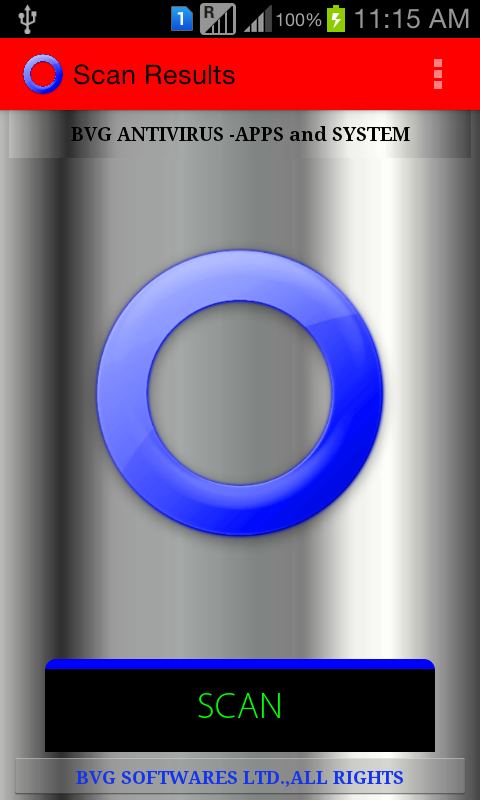 Ã”Ã¿Ã Ã”Ã¿Ã SECURITY & PRIVACY 1.Scan the system, pre-installed and user-installed apps to keep your device safe from following -trojans, -vulnerabilities, -spyware -malwares. Ã”Ã¿Ã Ã”Ã¿Ã BATTERY MANAGER : 1. Displays battery information in percent . 2. Offers quality support for Almost all Android devices 3. Full support for all known screen resolutions 4. Power source indicator 5. The precise battery level is displayed in 1% increments 6. It is helpful and can serve as a battery saver. 7. Battery is incredibly lightweight! 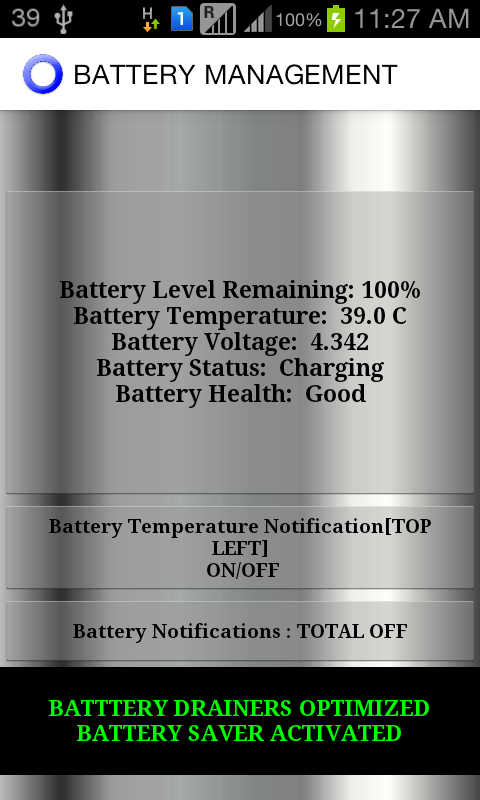 ** Additional battery information: Ã”Ã¿â•— Temperature Ã”Ã¿â•— Voltage Ã”Ã¿â•— Health status Ã”Ã¿Ã Ã”Ã¿Ã DEEP SCAN : THE APPS IN THE PHONE ARE SCANNED AND CLASSIFIED AS., 1.LOW RISK 2.MEDIUM RISK 3.HIGH RISK The high risk apps should be uninstalled as soon as possible ***************************** Mail us regarding any queries...!! !